Yesterday Frontier Developments announced something that will change Planet Coaster: the Thememaker’s Toolkit, which finally allowes users to import their own models into the game! UGC is something that kept RCT3 alive through all of these years and I hope that the same will go for Planet Coaster. One of our favourite parts of Planet Coaster is seeing all the amazing, funky, and creative blueprints our players display on the Steam Workshop. There's so much attention to detail, so much originality and creativity, and it blows us away every day to see what you've put together - whether that's a recreation of your favourite theme park, a super spooky haunted mansion, an elaborate Go-Karts track through the gears of a clock, or a scene straight out of a Hollywood action movie. There seems to be no limit to what you all build and create! p.s. We've also got a Support FAQ for you if you have any more questions, but feel free to pop any below this forum post as well. I wonder if the Zyned community will move its creations to Planet Coaster, as RCT3 has now become sort of obsolete. We are already discussing this behind the scenes. 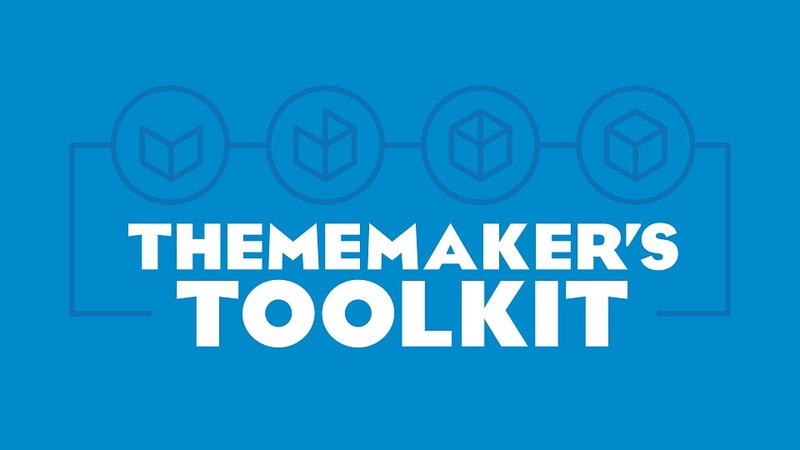 At this moment, it's hard to say what the possibilities are with this toolkit. They already said that rides, lights and particles are not supported. Only static and animated scenery. It is also uncertain what 3d software is needed to create the models. The format of the models will be .FBX files. At this moment only Maya software is compatible. The Devs are looking at supporting 3ds max or Blender. But this is definately big news! To be honest, I hope you will. Animated objects can be imported, so that somewhat makes up for the lack of CFR's. Also PC will be better for realistic fairs due to there not being a grid.